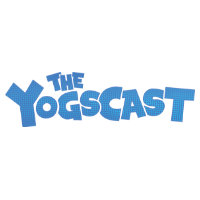 Described by the BBC as 'The UK's kings of YouTube', The Yogscast is a network of talented and entertaining YouTube and Twitch creators committed to bringing the best in gaming entertainment to the world. Originally launched in 2008 as a way for Lewis to share Simon with the world, the original channel quickly became the first UK channel to hit 1bn video views and now has more than 7m subscribers. Today the Yogscast family is made up of more than 40 YouTube and Twitch channels with over 25m followers and more than 7bn lifetime views. The Yogscast has also raised over £7m for charity with their annual JingleJams.